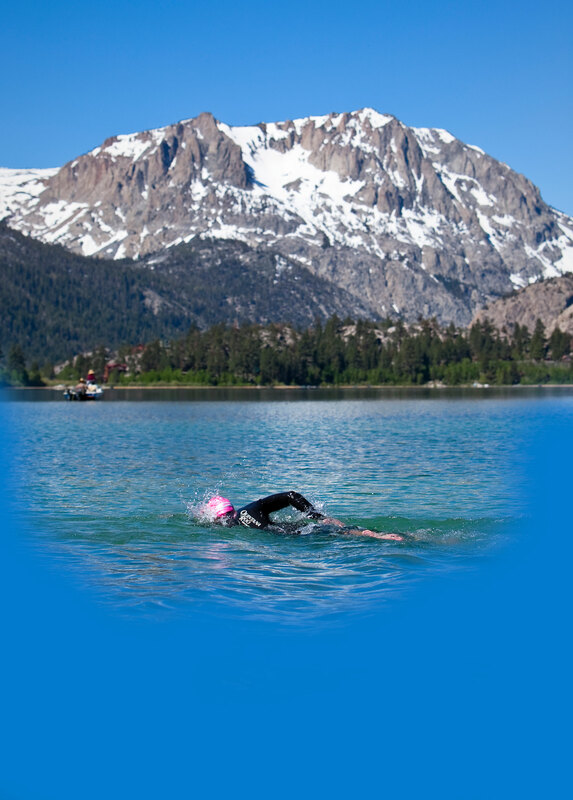 The June Lake Triathlon does not offer refunds or transfers for entries. PLEASE SIGN UP FOR RACE INSURANCE! keeps the multi-sport spirit alive in the California Eastern Sierra! among the Nation’s Top races! Toughest Race in the Most Beautiful Place! This is a permitted event on the Inyo National Forest.